The founder and owner of Paade Mode Linda Raituma has nominated internationally acknowledged stylist Santa Pilena as the new creative director of the brand and putting designer Edite Kirse in charge of garment design. Paade Mode FW18 collection will be created by Santa Pilena and it will be presented at the Pitti Florence as well as Playtime Paris exhibitions at the beginning of 2018. 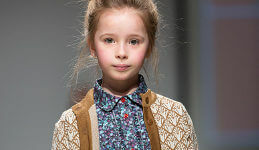 Established in 2011 as a family run kids wear brand, today Paade Mode has become one of the leading brands in slow – fashion across Northern Europe selling in more than 20 countries. The brand represented across Europe, South Korea, America, Russia and many more. From this autumn/winter 2017, company is introducing significant changes in its structure to support continuously growing demand and growth potential for Paade Mode. 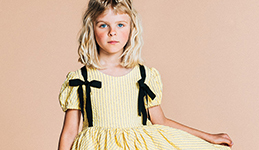 SS18 season is being one of the most successful for the brand, providing an opportunity for Paade Mode to sell the collection in leading fashion stores all over the world such as department stores Galleries Lafayette in France, Harvey Nichols, Luisa Via Roma in Italy or Kangaroo, the chain of luxury stores for childrenswear in Russia. Such a success requires not only the attraction of new professionals, but also qualitative continuation of the creative breakthrough and, of course, the development of production, aiming to provide wider availability of the brand. 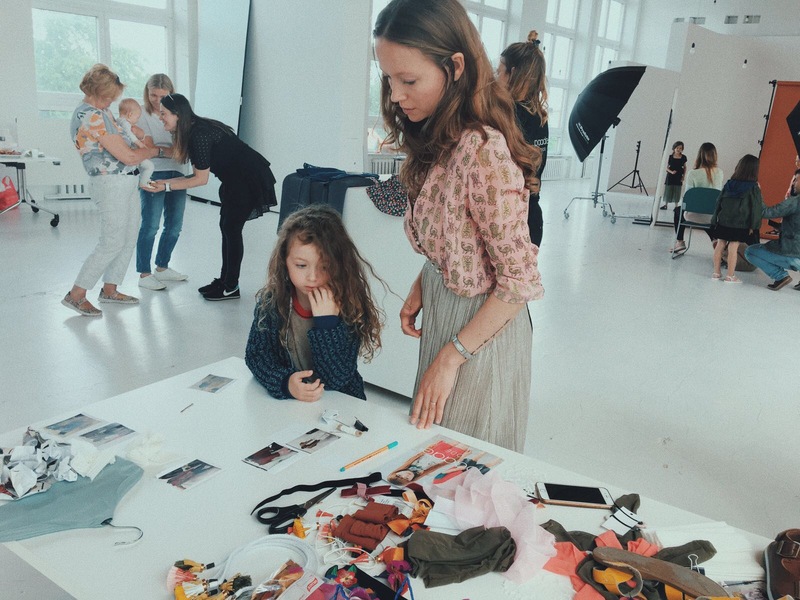 Therefore, the first step in this direction is to transfer the role of the brand’s creative director to Santas Pilena (also known as Kidsgazette), who has worked for Paade Mode as a consultant and stylist for several seasons. Over the past few years Paade Mode has experienced a rapid growth. Each new collection has surpassed borders of both artistic quality and sales. Such a rhythm for every brand is a major challenge in terms of design, production, and sustainability. We see that Santa’s debut as a creative director will be a natural extension of her personality – she has been with Paade Mode team from the very beginning of the brand and is well informed about the details of the fashion industry. It is complemented by her sense of style and culture that corresponds to values of Paade Mode. We see that everyone will benefit from this collaboration, emphasizes Linda Raituma, the founder of the brand. I feel honored to be part of this growing kids wear label and I have great plans for it. My approach is to remain faithful to Linda Raituma’s vision of brand values premium quality, refined style, kids personality above fashion, but put more street style in it. I call it a laid back luxury, with clothes that can be worn to school and kindergarten, but offering a possibility to join dinner or friends party just by changing one item. Today everything is about mixing and matching couture with details from high street fashion. And I think Paade Mode can be the mirror of kids imagination and dreams where everything is possible. I am also happy to have Edite Kirse as a designer in my creative team, as she has a great feeling for color and edgy cuts, comments Santa Pilena. 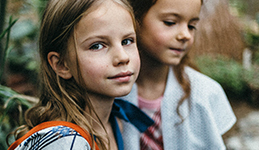 Founded in 2011, Paade Mode is an internationally well recognized and award-winning children’s fashion brand, lead by small, creative team. During 2017 the brand is continuing its growth in markets like United States, Great Britain, Germany, France, Italy, South Korea, Hong Kong, Japan, Russia, Saudi Arabia and Israel. Paade Mode turnover in 2016 has increased for 95% and the brand exports more than 98% of its production.